Ms. Buonamici was born and raised in Upstate New York. She and her two daughters, Sophia (13) and Summer (11) reside here in Johns Creek. Her passion for music started at a very young age while sitting around the dinner table listening to her parents (both music teachers) talk excitedly about their jobs. Music was everywhere, and everyone played guitar, piano, sang, and had one or more classical instruments in their repertoire. After earning a Master's degree in Performance and Music Theory, she moved to Cali, Colombia for a few years to play in a full-time symphony (La Orquesta Sinfonia del Valle) where she really honed her violin and viola performance skills. Upon returning to the United States, she enrolled in the University of Connecticut and worked toward her PhD for three years. Life took some interesting turns and eventually she ended up living here in beautiful central Georgia. 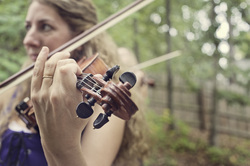 Ms. Buonamici is also an avid fiddler, and plays and sings in a local band called Keltic Kudzu. (Check out her website at keltickudzu.com and like it on Facebook!) The band plays regularly at family-friendly venues such as Olde Blind Dog on Crabapple Rd, and the Heron House on Mountain Park. 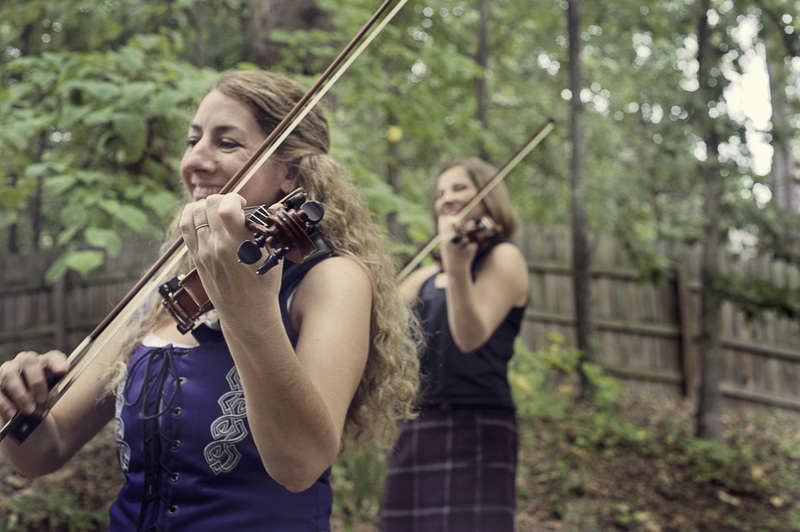 The band also performs at the annual Stone Mountain Highland Games every October. She currently teaches Orchestra, AP Music Theory, and Guitar Class here at Chattahoochee High School and is looking forward to a wonderful year!